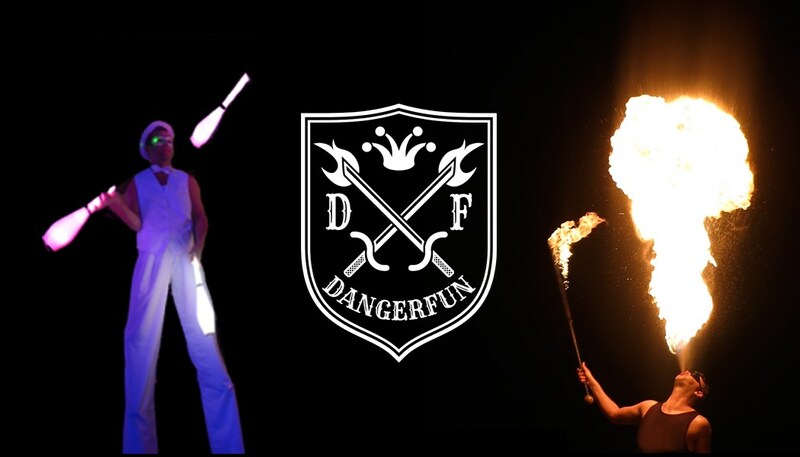 Dangerfun Entertainment provides a wide range of variety entertainment for you events including: Magicians, Jugglers, Stilt Walkers, Fire Dancers, Mimes, Clowns, LED performers, Pirates, and Balloon Twisters. Perfect for birthdays, weddings, graduations, summer camps shows, corporate events, holiday parties, themed events, bar mitzvahs, communions, music festivals, and more! Reach out to us today! No event is too big or too small. You can always expect professional and reliable service with Dangerfun Entertainment. We are licensed and insured. Check out our profile for pictures, videos, and reviews. I recommend Ian (dangerfun) to all parents that want someone reliable and entertaining. 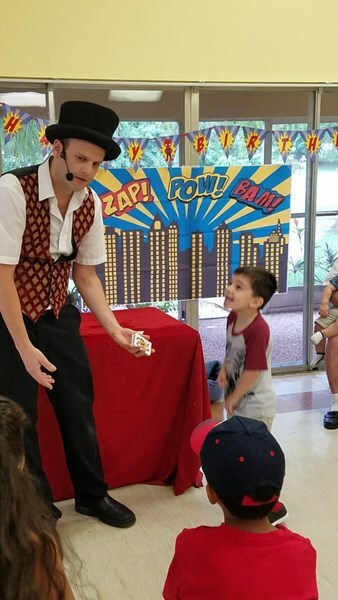 He entertained children of all ages at my little girl's birthday. They loved him. Very good presentation of magic and focuses. My 10 year-old children were the happiest people in the world. Thank you very much. Thank you Olga for the kind review. I had a blast performing for the children. I'm glad I was able to make their birthdays special. Everyone had a great time. The children were engaged and entertained. Prompt and professional. It was a pleasure working with you. 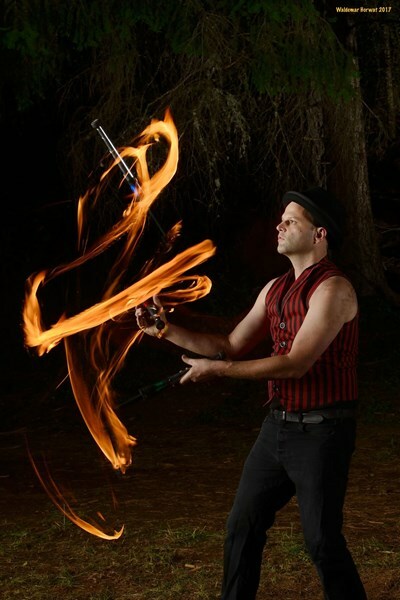 Fire tricks and enthusiasm and juggling was great. Great length of show I would up date on the magic tricks tho. Ian and his partner were amazing!Everyone loved them, we will definitely book them for future events. Ian did a great job. THANK YOU Ian! Please note Dangerfun will also travel to Miami Springs, Hialeah, Coral Gables, Opa Locka, Miami Gardens, Miami Beach, Hollywood, Key Biscayne, Miramar, Pembroke Pines, Hallandale, Fort Lauderdale, Princeton, Homestead, Dania, Leisure City, Florida City, North Lauderdale, Pompano Beach, Coral Springs, Coconut Creek, Lighthouse Point, Parkland, Deerfield Beach, Boca Raton, Key Largo, Delray Beach.